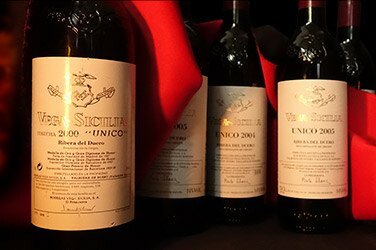 The latest iDealwine auction is here and it’s a satisfying selection of 7,500 bottles. Find that special grand cru or ready to drink bottle in this ultimate auction. 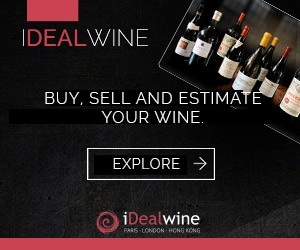 We’ve picked up the pace at here at iDealwine: now with three auctions a month you’re spoiled for choice. 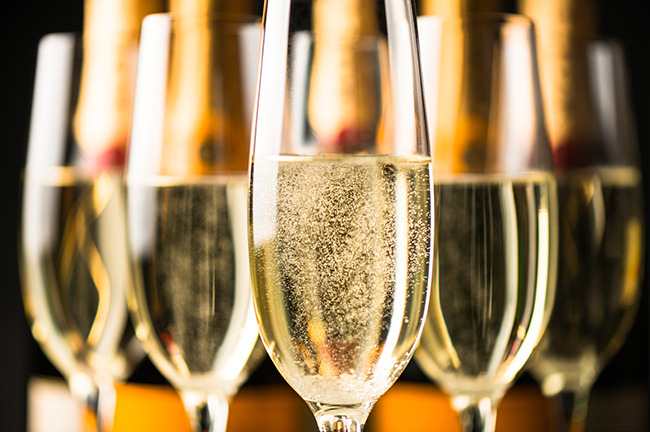 There has truly never been a better time to get your hands on those dream cuvées. This current auction will end on the 11th and 12th April, read on to discover what awaits you in the current catalogue. 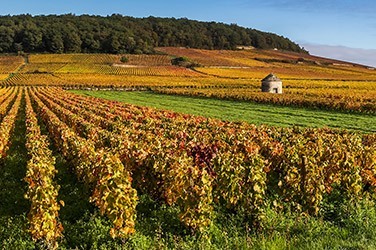 Burgundy may feature more than Bordeaux this time, but rest assured there is still plenty to keep all lovers of Claret satisfied, perhaps a magnum of Château-Mouton-Rothschild in the historic 1945 vintage? From Burgundy, the impossible to find Vosne-Romanée Premier Cru Cros Parantoux from Henri Jayer in the 1990 vintage will make many hearts skip a beat. The Rhône contributes the mythical Côte-Rôtie La Mouline (1978) from Guigal as well as the cult (and record breaking) Hermitage Cuvée Cathelin from Domaine Jean-Louis Chave (1990). 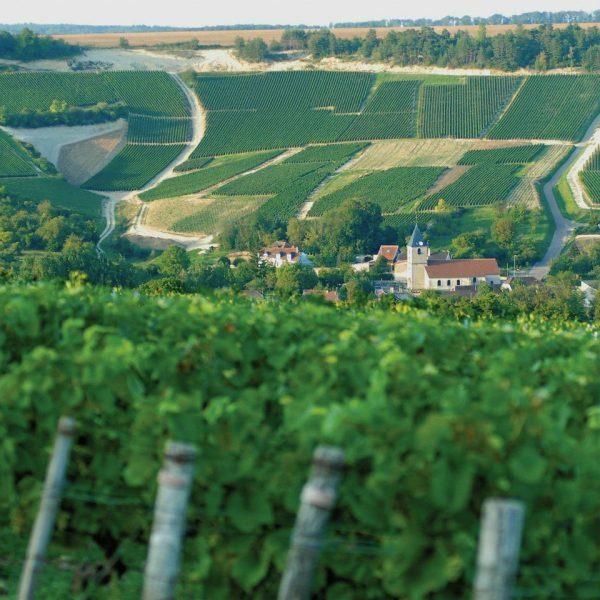 From the Jura, the vin jaune from Overnoy in the 2000 vintage is one of the greatest examples from this exciting region while the Vouvray Goutte d’Or (2011) flies the flag for the Loire. Cross the border and you’ll find a magnificent selection of Ribera del Duero from Vega Sicilia in Spain and famous bottles from Tuscany and Piedmont in Italy. Cross the Atlantic and you’ll find bottles from Napa Valley, including a white Eisele Vineyard (Araujo Estate Wines) in the 2012 vintage. As well as the leading lights of the vineyard, this auction also serves up many ready to drink bottles at more every day prices. 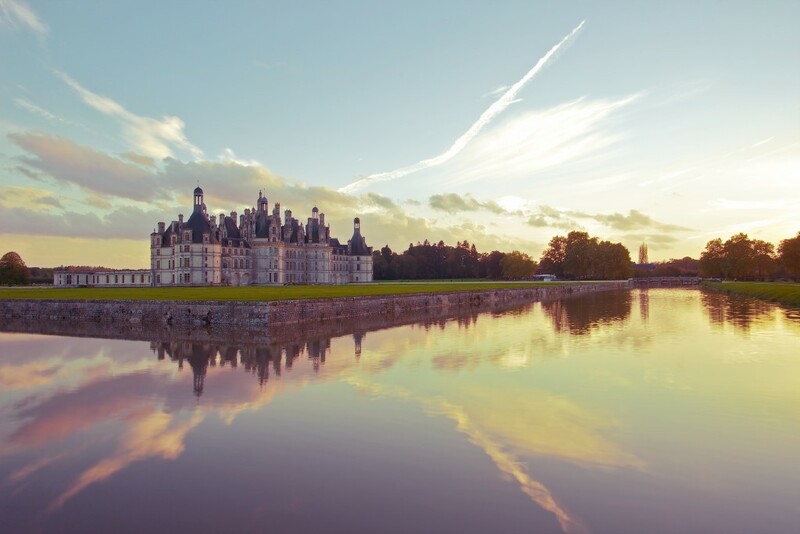 Why not try some of the delights from Bordeaux: Chasse-Spleen 2005, Haut-Marbuzet 2000, Sociando-Mallet 2003, Branaire-Ducru 2003 and from Pomerol, Petit-Village 1998. 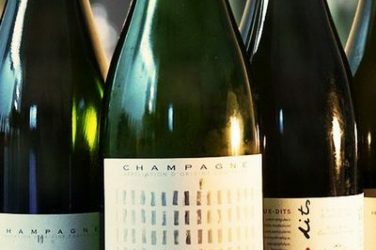 The most beautiful terroirs from Burgundy are also well represented: you’ll find some Givry Clos de la Servoisine from Domaine Joblot in 2003 and 2009; some Gevrey-Chambertin from Lucien Boillot in 2009 and 2010 and a delicate Meursault Les Tessons 2010 from Jean-Phillipe Fichet. From Châteauneuf-du-Pape, peruse the selection from Tardieu-Laurent, Beaurenard, La Vieille Julienne or even Marcoux while from the South take a look at the Bandol from Château Pradeaux (1995) or the Madiran from Château Montus (2000). The famous Mas Jullien and Mas Daumas Gassac from the Languedoc completes this charming selection. Finally, from Beaujolais, we urge you to try the Fleurie from Yvon Métras (2010): a natural wine with subtle fruit forward aromas. Remember, nearly 150 lots don’t have a reserve price!